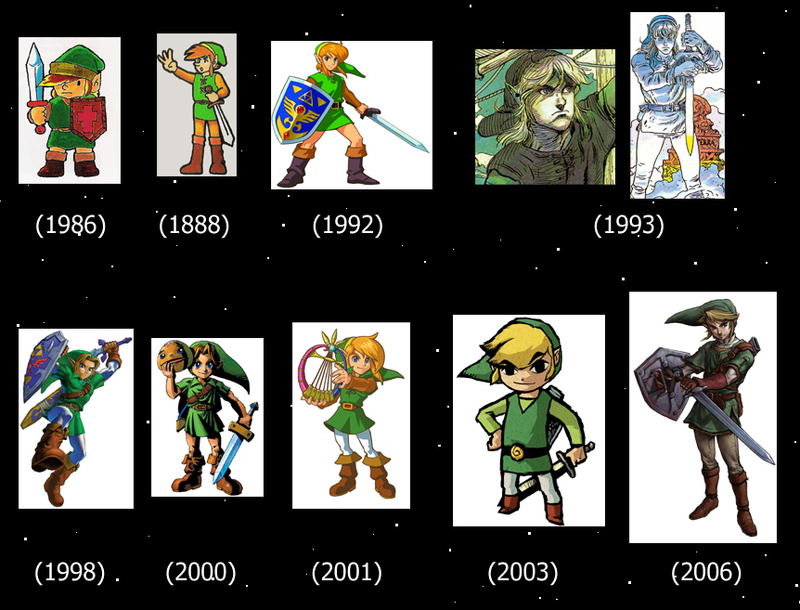 A brief introduction to Nintendo's legendary series. The Legend of Zelda is a series of video games from Nintendo that combines action, adventure, and role-playing elements. The hero in the Zelda games is a warrior named Link, and the games often revolve around Link’s quest to save Princess Zelda and the kingdom of Hyrule from the evil wizard Ganondorf. The first Zelda game “The Legend of Zelda” was released on the Nintendo Entertainment System in 1986 and was produced by famous game designer Shigeru Miyamoto. The stories told in the various Zelda titles have no definite continuity and are often incongruent with each other. For example, in “The Legend of Zelda: The Wind Waker”, Link is a child who lives with his grandmother and sister on an island in the Great Sea, while in “The Legend of Zelda: Twilight Princess”, Link is an adult with no family who has spent his life as a farmhand in a landlocked village. 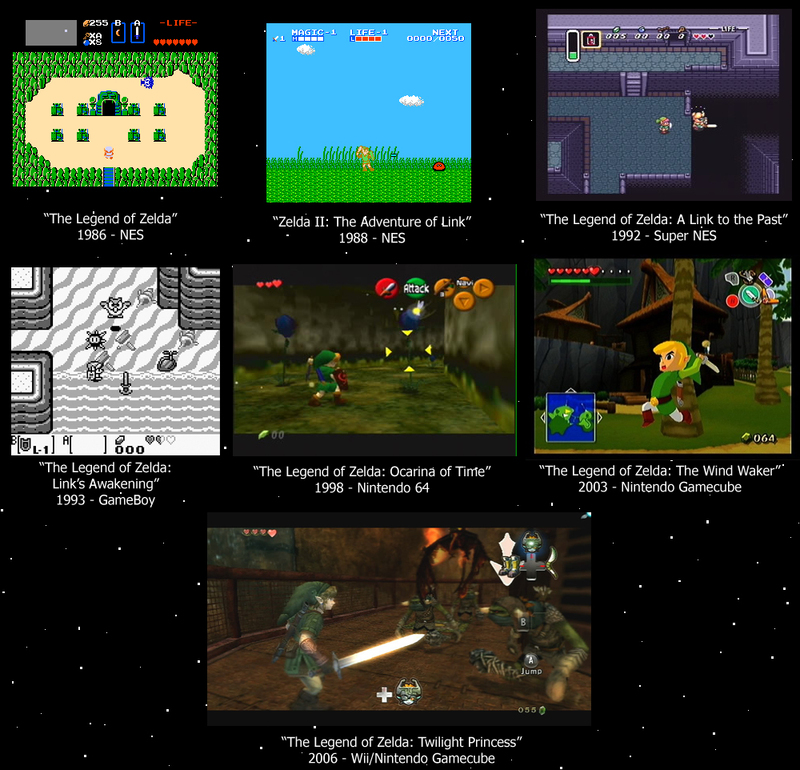 They are now more than a dozen games in the Zelda series that span over many generations of Nintendo hardware.